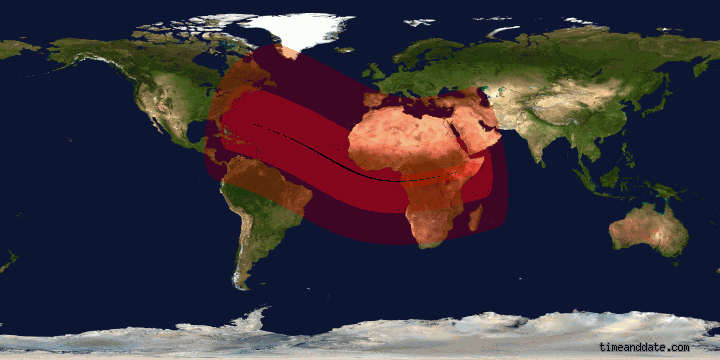 and Sunday’s total eclipse (November 3rd) will focus world attention, particularly in the Eastern Hemisphere. For a change the Western World will have to bow to eastern mystic tradition. The sun’s strength, however, is being partially eclipsed by Saturn’s influence as it nears conjunction, Western astrochart, right, courtesy Astrotheme. I am privileged to be able to welcome my occasional guest blogger Dr Mehal Rockefeller who is currently engaged in bringing a new healing center into being to serve humanity. He is skilled in interpreting Vedic astrology: so his view of eclipses and Saturn during this period gives an Eastern view of as picture including abundance, restriction, self-motivation and blessing. While he wrote in response to my blog Sychronicity of Mind-Miracle in Manifestation, it is particularly relevant today, tomorrow and during the coming manifestation of Comet Ison. GUESTBLOG by my Vedic colleague, M D Rockeller, M.D. There is certainly a Global Shift at this very present moment. Around the world, there are organizations, in remarkable numbers, large and small. They all share the same Consciousness for a revolution from the current disconnection, apathy, ignorance, etc. I agree, that human consciousness is indeed influenced via astrological and/or planetary alignment/energy. Given the rare, spectacular occurrence of a solar eclipse, and some lunar eclipses this summer–I have a KNOWING that humanity is progressively moving forward. I share your sentiments regarding Saturn and its cosmic power. Yes, we are long overdue for our awakening. Based on the above paragraph, and personal knowledge in astrophysics, in my opinion, we will feel, notice–this influence of Saturn or Shani, in Vedic Astrology. 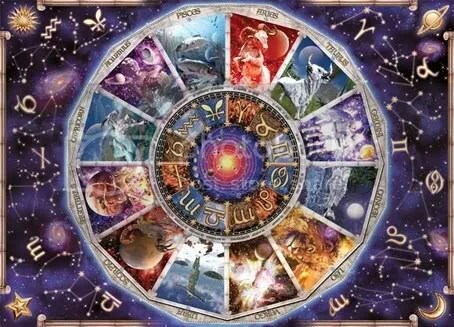 The planet Shani or Saturn revolves around the Sun in about 30 years, which means it passes through all the twelve rashis or moonsigns in 30 years. Thus Shani Bhagavan spends on an average about two and half years in each rashi or moonsign. This movement of Shani through the moonsigns carries great importance in hindu astrology and horoscope predictions. Lord Shani is more known for his Blessings than his ill effects. No other graha is comparable with Lord Shani in terms of blessings. He showers with his blessings at the end of his dosha. Shani is a Deva and son of Surya (the Hindu Sun God) and his wife Chhaya (Shadow goddess) and hence also known as Chayyaputra. He is the cousin of Yama, the Hindu God of justice. It is said that when he opened his eyes as a baby for the very first time, the sun went into an eclipse, which clearly denotes the impact of Shani on astrological charts. He is known as the greatest teacher. Note: The Sun is always most powerful over planet Saturn. In the very near future the Sun will conjunct Saturn. The degree of influence on an individual will vary; however, globally or cosmically, the effect will be profound. While many pople are aware of this need for a change in awareness and higher consciousness, I have found that most are reserved to express or accept such. However, internally every individual, animal, rock, particle is essentially the same. We are all composed of the same atoms. Within those atoms, diving deeper, are even more infinitely small particles. Within those nothingness. What is this space between cells, atoms, humans, flowers?—a silence that can be tapped by all in an effort to increase self-conciousness i.e. to reach a higher energy level and to connect with source energy. The result, an infinite feasibility of manifesting miracles on all scales—to create and synchronize vibrational pattern: Globally. crying. Of course, I’m probably wrong. Waves have tops and bottoms, but can never be disconnected, i.e. life and death; you can not have one without the other. This is the nature of the physical plane. There will always be hills and valleys, but be certain bliss will be present. When Jesus went to a village, his presence changed the consciousness of the populace. Highly actualized and conscious beings as he and such as Mother Teresa, radiate high vibrational energies that resonates upon others—a change in one’s DNA! The end result, a reconnection to Source and a quantum shift or transcendence of Spirit/Consciousness. We in this blog have commented on celestial Grand Crosses and Cosmic Crossroads before now. Last year’s was pretty bad. But, if seen in the light of current crises, world drama and, combined with the personal pain and grief we have all been through in 2011, it may seem mild by comparison. Last (2010) June’s Grand Cross was only a taster. One would be forgiven for thinking the world-as-we-know-it has taken a giant tumble since then. The horror of March 2011 earthquakes brought repercussions within world charitable organizations which turned a disaster into a desire to share human resources. By the following month — April, end of the tax year — world agencies were predicting a calmer year ahead. Spring equinox brought new hope. 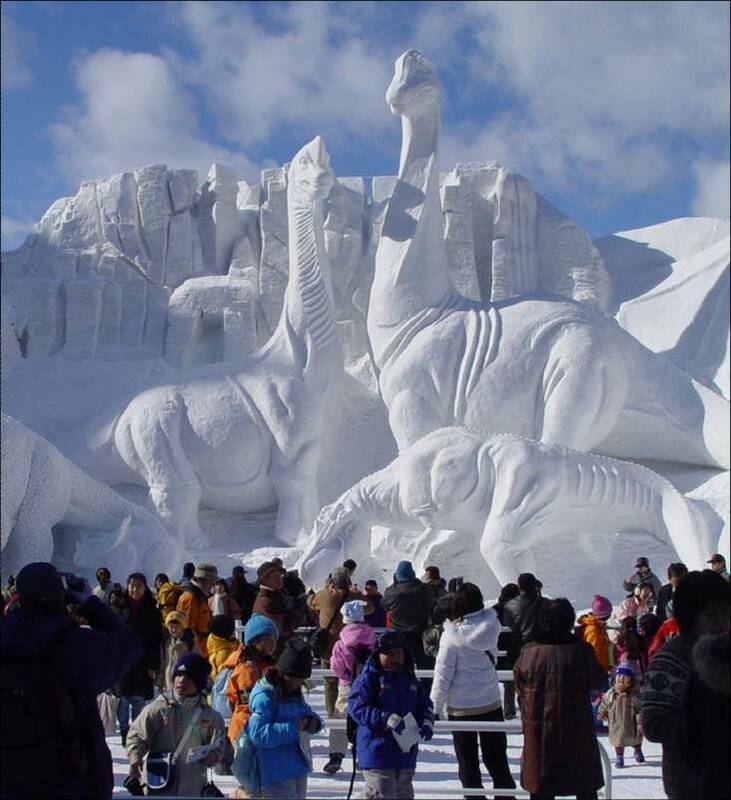 In the northern hemisphere the season was seen to have started well. Mother Nature lulled us into believing maybe the signs weren’t all bad. The month of April was, in Britain, the hottest and driest on record. Abundant rain filled the waterways of Spain, Italy, the Rhein, North and South Carolina and the American Midwest. Snow lingered on hills in the US Eastern Seaboard, in the Alps and in the Caucasus. Even North Africa and Afghanistan had respite from drought. 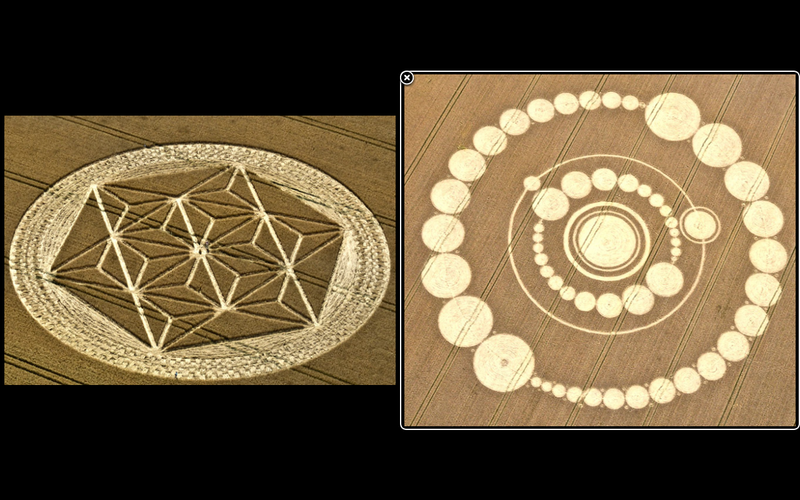 May and June were unbelievably sweet: suitably decked with blossom and birdsong, English fields grew abundant with a brand new (higher dimensional) version of the 2011 Crop Circle. Summer solstice came and went. 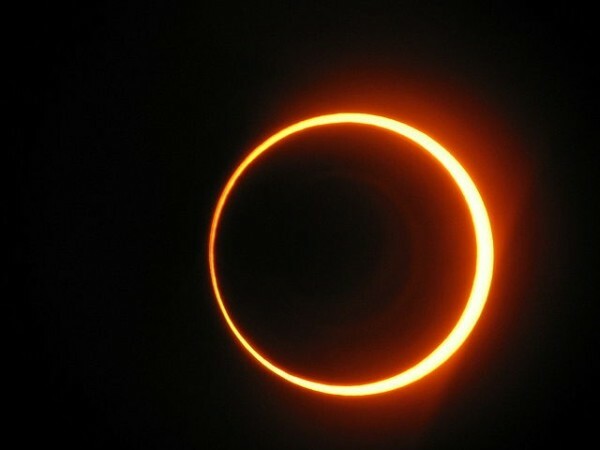 Despite a flurry of internet speculation on the imminence of Comet Elenin, and a record number of three successive eclipses, most northern hemisphere activity progressed as normal: English Ascot, horse-racing in Virginia, mountain climbing in the High Sierras, even hotair balloons in New Zealand — to get away from the heat. One astrological chart for solstice week featuring the longest day was likened to music of the spheres — all heavenly bodies were singing, if not in harmony, at least in tune. And then July arrived. With a jolt. While America was revelling in its July 4th weekend celebrations, a Sahara-style Haboob — a massive dust storm — went raging into Phoenix… and engulfed this manmade miracle in the desert, the Arizona city with its six million-plus inhabitants. The fuzzy-looking dust-bunny with its huge friendly-looking paws caused electronics breakdown, electrical shorts, water pollution and breathing hazard. Barbara Clow is an author and respected astrologer, as well as being a devotee and proponent of Carl J. Calleman and his view of 2012 from an accelerated viewpoint. In their opinion, the December 2012 ‘end’-date has already speeded up and Humanity is now facing its nemesis, its ‘Fate’, its comeuppance — depending on your Judaeo-Christian/EarthFirst concept of End Times. Ms Clow and Dr Calleman believe the end of Mayan calculation happens nearly one year early — on October 28th, this year. 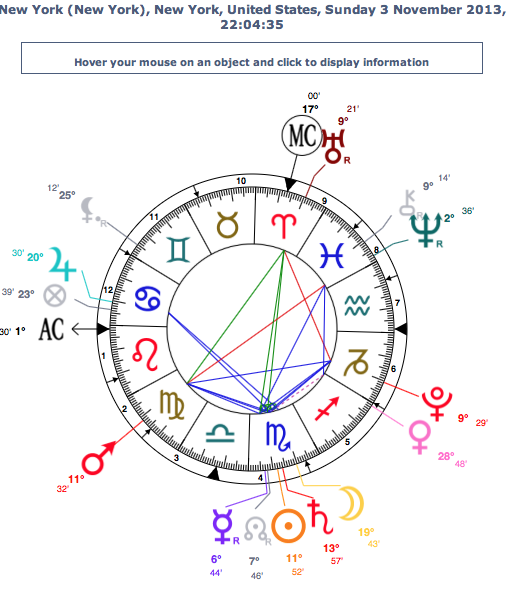 Ms Clow is particularly intrigued by the way events playing themselves out on the 2011 stage seem to hark back, almost mystically, to the astro chart for 1776 when America’s founding fathers set it all in motion. And the abundance brought by August fulfilled the prophecies of July. There was indeed more to come. Ninth-century saint Swithun, Anglo-Saxon Bishop of Winchester also predicted weather from his niche in Stavanger cathedral! The culprit is probably the previous month’s full moon (July 15th in Capricorn) and the potent assistance of long-dead but much revered St Swithun (c.AD800-862) — whose day is usually celebrated if the sun shines and reviled if it rains. It rained on St Swithun’s this year in Britain and, according to the Old Wives, we will suffer for that while full forty days play out — until August 30th. It is clearly not St Swithun’s fault. His heyday was the ninth century, when all weather signs were contemplated seriously, astrology consulted before tackling any important project and the advice of one’s ‘inner voice’ listened to before all rush and noise of the outside world. But in the 21st century, the outside world has rushed in. With clamor and clash, we are surrounded daily by images, events, and newsmedia words which heighten our stress levels, draw us in sinuous path, yet oftentimes with success, away from our inner guides. That elusive quality that our ancestors revered and listened to — that still small voice within — is harder to hear. She speaks in silent syllables, but we are too distracted sometimes to listen. So it is not surprising to look at the progressed chart for the August 2011 Full Moon [August 13th] that we see a GRAND CROSS in full flight. Grand Crosses have dogged us since midsummer last year, and they won’t leave us alone for the forseeable few months, so we might as well grow accustomed to them. World events have only intensified since the June 1st eclipse and, according to Clow-Calleman, won’t let up until at least his version of the Mayan Calendar (Calleman preview) end-date of October 28th. When such contrasts surface daily in our lives, it is not difficult to see why there are riots in London and the North of England, drought warnings for nearly half (41%) of the landmass of the United States and nuclear power officials tearing their hair in the (ongoing, continuing and continuous) global disaster that is Fukushima. August full moon (13th, in Aquarius, the far-sighted) nevertheless brings the power necessary to use the energy window wisely; directing us to focus and not to be drawn off-balance by news of earthquakes in Cheyenne, Wyoming (August 11th) and submarine volcanoes in the axial Seamount off the Juan de Fuca tectonic plate (August 12th) on Oregon’s Pacific coast. Vedic belief would have it otherwise: that all is solved by releasing tension and disbelief into the hands of the gods. Here is a friend’s take on the wisdom of the Subcontinent. True, if humanity can focus daily on manifesting the best, highest and most calm, we might just get through this time of huge stress — together. But it will take considerable wit and presence-of-mind to keep one’s head above the waters. Calleman, too, has positive thoughts to see us through the next months. He considers a New World will emerge ‘after the end of the tun-based Calendar’, i.e. after October 28th, 2011. He is promoting a worldwide ‘cosmic convergence’ for the autum equinox. It is at times like these that heroes are made. Meanwhile, the heavenly ‘signs’ have kept on coming. The Glorious Twelfth is one of them. A little tongue-in-cheek, perhaps, since few know nowadays the meaning of the expression. What happens on that date now is a gesture only to the glory of past ‘hunter-gatherer’ activity and is but a shadow. Grouse moors used to open to guns — the occasion marked with picnics and wine and a day in the hills — to peck off the carefully-reared grouse population one by one for hoarding in the larder. Like the royal pursuit of the wolf (last wolf in Scotland shot in 1722 at Invercauld by King ‘Geordie’ the Fat — who had to be trundled to the moor in a wheeled litter to do it), and the English fox-hunting game, their days are numbered…the shooters, that is; no doubt a few more days of respite for the grouse. A perfect comparison with those outmoded practices can be seen in the work of David White & Son’s Wiltshire farms which include the fields of Etchilhampton and Windmill Hill, both highlighted by ET this year for consecutive crop circle embellishment (July 25th and 26th). The Whites farm organically, use no insecticides in the food they grow and the 1000-acre farming enterprise is a haven for lark, corn bunting, yellow wagtail and turtle dove. It is fitting that these Wiltshire nurturers and guardians of the soil should have their grain amplified by the extra nutrition and enhanced (measurable) vibration provided by two further crop circles this year. The Whites are also finalists in the RSPB Nature of Farming Award where votes will be counted until August 31st. Our Oversoul seems insistent that we recognize those members of the community who nurture the soil, protect the earth. It is relevant that the Aberdeenshire farmer whose land was chosen August 24, 1995 to display the only crop circle in NE Scotland at Culsalmond, did at the time farm organically — still does — and is now one of the first in this corner of Scotland to drive an electric car. The only thing that matters is how you live your life. Who do you love now? Are you faithful and devoted to each person you are connected to? Are you ready, at a moment’s notice, to go right to those who need assistance from you? Do you trust the grand plan that is unfolding, no matter what will happen in your personal life? While cutting through a lot of male-dominant bluster featuring wars, weaponry-build-up, space race and political manoeuvering, she does not dismiss these ‘shocking weaknesses’ in aspects of society which have been under the control of ‘outmoded industrial and political systems’. She believes that some may be unable to dissolve their fears and guilt instilled by 5,000 years of organized religion in a second of ‘new time’. But we have to believe we can. We have at least to try. These concepts are revealed in her book The Mayan Code: Time Acceleration and Awakening the World Mind where successive compartments of the Universal Underworld (March 9 to October 28), broken down into ‘days’ of human spiritual progress and ‘nights’ of terror, mayhem and planetary destruction, are a few of the surprises yet in store for us. Graham Hancock and, not least, her Cherokee grandmother on one side and her Celtic heritage on the other. Others of her calibre and strength believe so, too. McKenna called the Universal Mind an ongoing process. It takes courage to face the music and not fail at the final reprise. We have great minds before us on the Path, and many fellow seekers focusing inner intent while the storm rages outside. There’s just a wild chance that — together — we’ll make it. On the runup to solstice, June 21st, and the Grand Cross which follows, energies are revving up, allowing us access to a vortex of cosmic influences, both real and surreal which will make us remember the Summer of 2010 for a long time to come. June promises an intense and powerful experience: something maybe none of us has ever felt in our lives before. During this time, already presaged by the Sagittarian full moon on May 27th, certainly between June 8th and the 26th lunar eclipse Grand Cross stations, old formats are falling away, bringing in new ways of being, beyond the realm of anything we have ever dreamed. 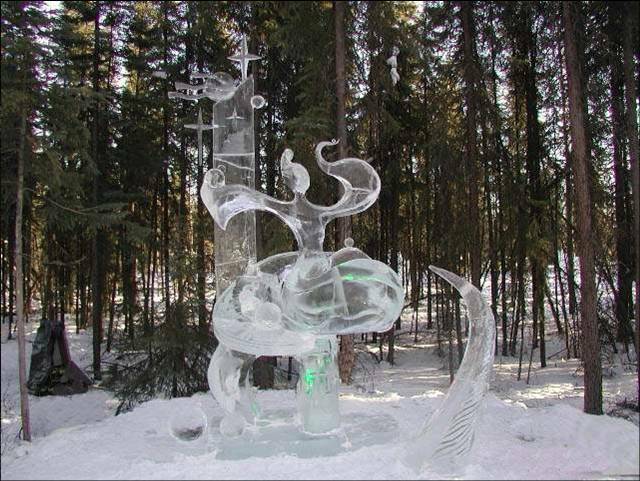 Uranus in Aries is the signature of a wild, rebellious nature. Its T-square with Pluto and Saturn indicates dramatic clashes between the interests of established economic power and the democratic impulse (Uranus, the spontaneous voice of the people ) that those interests seek (via Saturn) to suppress. To get through this transformative time we’ll have to try to embrace the new energies wholeheartedly and surrender to the new version of ourselves that has been incubating since 1987. This new identity – the self of the heart – knows instinctively how to navigate energy shifts by anchoring one’s heart and highest visions into the present moment. I described on another blog recently the Harmonic Convergence of 1987 as a watershed summer. In August that year the Sun, Moon, Mars, Mercury and Venus stood in exact conjunction in early degrees of Virgo/cusp Leo while, according to astrologers and New Age pundits, they formed a Grand Trine with the other large planets: Jupiter in the last (anaretic) degree of Aries/cusp Taurus, Saturn and Uranus in Sagittarius/cusp Capricorn. This Grand Trine – full of enormous benevolence for humanity – was seen as both a Fire and an Earth Trine – a door in the heavens opening to bless humankind. We have been building and strengthening our cosmic consciousness since that time. This summer we are entering the last spiral arm of the penultimate bend on the cosmic rollercoaster ride which will catapult us towards the end-date of the ancient calendar of the Maya on winter solstice, December 21st, 2012. Dr Carl Johan Calleman, in his deep researches into the Maya numeral system, believes we are going to reach spiritual self-realization, communion with Spirit, by November 2nd this year – on a date fixed by the ancient Maya called ‘Yellow Galactic Seed’. This new human Self, teaching itself to meditate rather than make war; soaking up solar electromagnetic energy raining in on us right now from the Sun’s most recent coronal mass ejection (CME), opening itself to new ways of thinking, being and interacting with others, is preparing itself to receive humanity’s latest wave of consciousness-upgrades: the June energies will allow the New Human to face his/her first test as s/he learns to ride the phenomenal energetic tides of Summer 2010. Dr Calleman believes we were given another stepping stone on this journey last weekend. He calls the most recent Sagittarius full moon nights of May 27/28 (Maya 1 Imix and 2 Ik) the ‘second Harmonic Convergence’. According to Maya Long Count, we are presently completing the last cycle of the Galactic Underworld which began on January 5th 1999 and which ends when we move into the final Universal Underworld on February 10th, next year. As of this weekend, May 2010,we’ve only 926 days to go until we as a race reach the last day of the last Underworld – the climax of their 13 Baktun Great Cycle in December 2012. Mid May’s cosmic energies sneakily slipped transformer-like upgrades into our human wiring, bringing long-buried feelings to the surface and challenging deeply-held beliefs that probably no longer serve us. We show no more trust in the State knowing best, nor believe that we’re better off letting others think for us. Saturn (old regimes) was given a shake-up by opposing benevolent Jupiter and free-thinking Uranus. Areas involving our purpose and our use of unique talents and resources were given a new look. As a mass, human outrage descended on old corrupt oil interests, questioned government manipulative legislation, and demanded responsible and sensitive clean-up of precious and irreplaceable environments in the Gulf of Mexico. In Westminster, two new young things chose to bring two opposing parliamentary parties together and chopped half the budget of the former draconian system. Uranus threw in subconscious energies – possibilities, entities, worlds beyond the conscious realm entered into our daily lives. 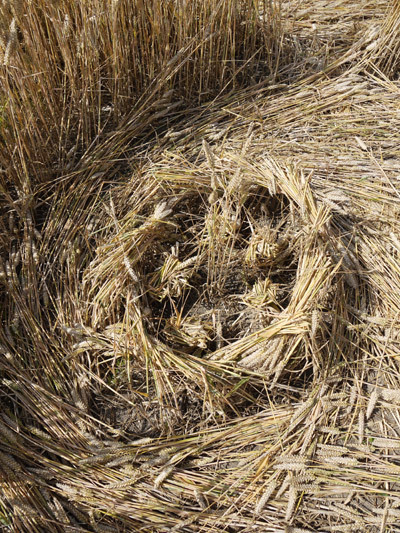 Think Crop Circles! These energies are now being amplified by the full moon in Sagittarius and Uranus entering Aries. Shortly after this, Jupiter enters the 0° Aries position. Pluto in Capricorn and Saturn in Virgo will form a T-square with the Moon, Jupiter and Uranus. This configuration will set into motion even more change both on the world’s stage and at the personal level. Conjunctions of Jupiter and Uranus occur roughly every 14 years. The 8th June 2010 conjunction at 0º Aries is the first of three in this series. The other two are on 19th September 2010 at 29º Pisces, and again on 4th January 2011 at 27º Pisces. Big changes. We’ve been feeling lightheaded and slightly ungrounded lately: this stepping into the unknown is a little daunting. We better get accustomed to it. It’s going to be a way of life in the next few months. June 21 solstice will genuinely rock our socks and open up a doorway of initiation into new realms. Between now and then, we have a little time to practice stripping away old veneers, pretences: time to fine-tune our inner listening; put on our cloak of authenticity. There’s more to come – but let’s take it one step at a time. Following the June 26 Capricorn Lunar Eclipse the cardinal Grand Cross looms with Sun-Mercury, Jupiter, Uranus and Saturn standing opposed. A solar eclipse in July occurs with the new moon in Cancer followed by August 6th-7th’s renewed cardinal Grand Cross activation between Jupiter-Uranus, Pluto, the Moon, Saturn-Mars and Venus. Finally on August 21st Saturn stands squared to Pluto. 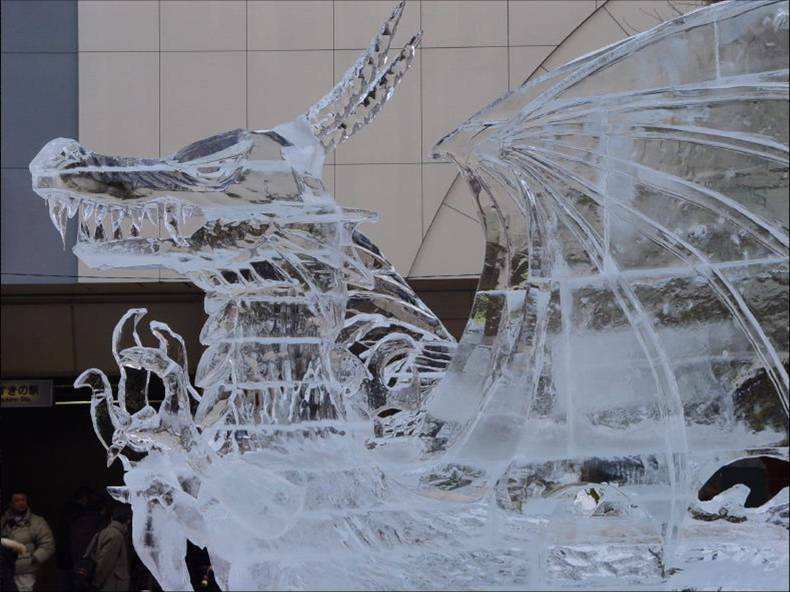 So old regimes are in for meltdown, while the imagination rules, dreamtime flourishes. New paradigm here we come! It is through our intuition, listening to our heart, and by walking through the doorway of our imagination that we will navigate these new energies best of all. We all know how this is. We practice it with our family and loved ones. Time now to practise it with the world at large. Old road maps are no longer any help. But our resourcefulness, our presence of mind will serve us. We’ll be able to call on our Uranian ability to ‘think out of the box’ to stay ‘awake’ and watch for daily guidance. The new energies bring out the New Human in us, encouraging us to allow a higher power – higher intelligence, love – to show us the way. Many have likened the ‘mastermind’ behind the formation of crop circles to a higher intelligence. In my opinion we are being presented with a glimpse into a different dimension. We’re ready for it as a species. We’ve tried everything else. We now stand on the threshold of a magical doorway which – used carefully and with loving intent – may lead us into a world we have only even seen in dreams. We have become set in our ways. And, without doubt, as a race we have achieved massively, even in the last decade. it is time to step into our own future: to make that quantum leap. To walk through the door into our cosmic future. This summer provides the fireworks and momentum to facilitate that leap in consciousness. This is one of the most exciting times to be alive. The energies unfolding this week offer a glimpse into what crystallizes on the horizon of this summer of change. This is the portal into everything that comes after. Alll we need to do is put that first tentative foot on the step and walk right through. All this Ascension is exhausting. I spent most of the ‘energy window’ – all of July through three eclipses, meteor showers and most of August til 20th’s new moon of Ramadan – feeling like a pawn on the Chessboard of the Cosmos. After the much-acclaimed stargate of August 8th (blog below), until the moon reappeared in the western sky last night, I felt alternately like an empowered new being and a wet rag. Now, with the crescent moon once again returning to grace the heavens, the wet rag syndrome persists. During the Window, that’s going on for a month and a half now, I found myself unusually alone, without disturbance of any kind except for the hens, one surviving cockerel (fox got the rest) a couple of late-hatching chicks; a multitude of swallows and other more resident avians and my cats. I don’t have to explain I live in the wilds of Scotland; it is not uncommon for people round here to have more bird and mammal company than human. The ancient (and infrastructurally-challenged) parish in which I live has more organic veggie gardens and freerange hens and ducks per capita than Hugh Fearnley-Whittingstall’s neighbourhood at River Cottage. As a writer, this suits me rather well. In my time I’ve been described as a loner, ‘self-sufficient’ not always meant in a kindly way, and able to get on with the daily Zen tasks of chopping wood and carrying water. But during the Window, there was an urge to do more. I was daily attempting peaceful meditation, weeding, tending zucchini and tomato patches, and feeding birds; but appearances were bringing me messages from places so remotely unearthly, that it was a struggle to sleep. I was nightly communicating like a mad thing with other ‘light-beings’ on and off the web. By this I mean in dreams, but also on such miraculous dot-ning sites as Humanity Healing >http://humanityhealing.ning.com/&lt; as well as other spiritual bloggers, because we admitted to being energized by something greater than ourselves. We all saw at least one of the eclipses (didn’t we? ): however I seem to have chosen strange moments to go outside at night to be greeted, for example, by the astonishing brightness of Venus close to the waning moon, the Perseid meteors, and quite an array of noctilucent clouds, passing satellites, even one brief glimpse of (was it?) aurora borealis in the darkening August night. All my sleepless nights could be attributed to too much activity in the daytime and maybe (I’m loathe to admit) too much time tapping the keyboard of my beloved laptop. My father, (which art in heaven, bless his woolly socks) used to tell me I had an overactive brain. I have come, not uncharacteristically, to believe him, but also to thank him for passing on the genetic strain. It serves me well. I like using it, continue to lubricate it and enjoy watching where it will take me. But the upshot of this, the energy Window (Infinity Gate 8/8), is that post-new-moon I am now completely blah. Done. Wrung-out. … and journalistically, ‘Write About What You Know’. So today, in surfing to see if, post-energetic-blast, the globe and its earthlings had learned anything from the cosmic trigger to our light-code, our DNA-enhancement; I came upon two movements of note. The first is a New Zealand impetus to remove the world’s plastic rubbish from the North Pacific Gyre (Google it: trash vortex twice the size of Texas; it’s been going on for years, but only recently been getting attention in northern countries, many of whose trash ships dump there) where ocean animals are dying needlessly at our own thoughtless hand. The North Pacific Gyre coalesces and holds the world’s discarded plastic. Throwing ‘Away’ – this is where ‘Away’ is. Second: Chicken Out. Bet you wondered when I’d get to it. I love it: but I don’t have to proselytize: Jamie Oliver, Hugh Fearnley-Whittingstall and Bill Oddie are already doing a magnificent job getting the Brit public to wake up and care for some of the birds in our midst. Hence Chicken Out. I tried to get one of their gang (another tv presenter who shall be nameless) to do the same with Tesco and other supermarkets’ shameful stance on (not) taking responsibility for their overuse of plastic… but that’s for another day, another blog. I think I’ll just go outside now and see how Henrietta and Phoenix and Mrs Brown are getting on. They didn’t lay this morning. I think they were a little miffed that I wasn’t up betimes with their usual plate of leftovers and a handful of barley (thanks to my neighbour, Jimmy) to top up their flaccid crops and set them pecking again: vying with blackbirds and thrush for worms in the newly-turned earth. The light-workers, soothsayers, astrologers say we’re not done yet. Saturn’s in Virgo at the moment. The Sun just entered that same zodiacal sign. In round about ten days from now the two bodies will astrologically appear conjunct. It is said something profound will happen then to the human race. Don’t ask. I’m only the wet rag, here. What do I know?